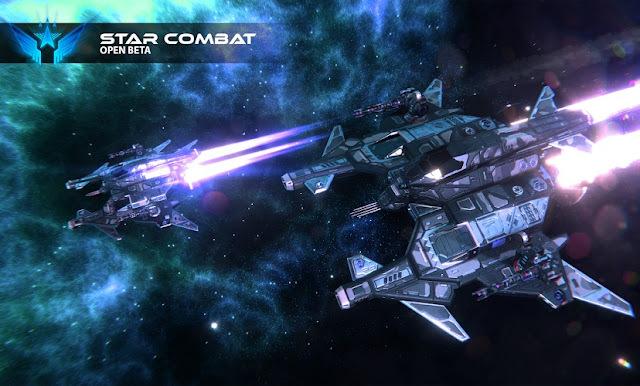 Star Combat - The game provides an opportunity to be in the role of the pilot of the space multipurpose fighter, which fights against other players on the vastness of space through the Internet. As the game progresses, the player gains access to a large number of weapons, ships and accessories to them. A flexible system of ship configuration will entice you into the fineness of the technical equipment of the combat vehicle and will allow you to create your own "style of play", and the frantic dynamics, drive and action of space battles with other players will not let you get bored. If you are ready to become a cadet of the starry academy of the Federation fleet, then put it on! We need combat pilots! Note: We try to make the game as soon as possible, but still the game is at the beta stage and some game functions may not work or work correctly, please consider this when evaluating the game.